The sub-four-metre SUV segment has been all the rage in recent years as carmakers competitively fight it out to be the best-seller. While Ford EcoSport set the initial benchmark in the space, Maruti Suzuki’s Vitara Brezza opened up a world of new possibilities following its debut at the 2016 Auto Expo. Manufacturers took a good note as Vitara Brezza consistently posted more than 15,000 units. Tata Motors introduced the Nexon in late 2017 and brought a new breed of enthusiasm into the segment with coupe-ish roofline, class-leading engine power and torque outputs, exterior largely mimicking its concept, and an upmarket interior with segment-first features in an aggressive price range. 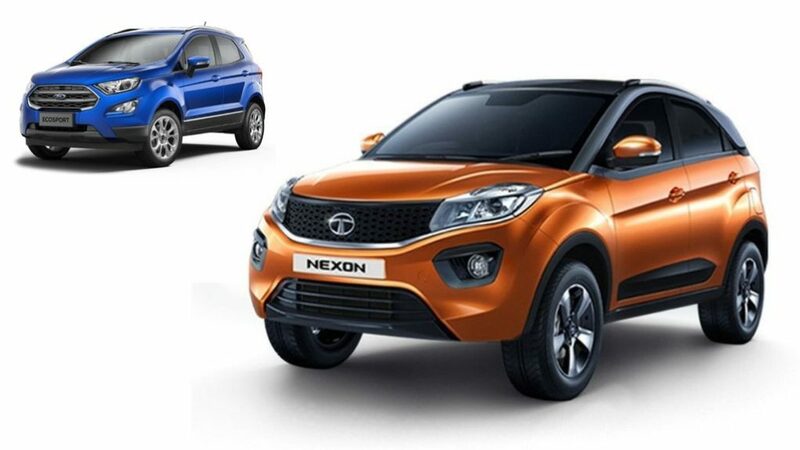 Following its market launch, the Nexon had a slow start to its sales life before it got a hold of the proceedings and stated outselling Ford EcoSport. In January 2019, the homegrown auto major retailed 5,095 units of the Nexon and it was more than 8,000 units adrift of the Vitara Brezza. Despite the EcoSport receiving a minor upgrade last year with the EcoBoost engine being brought back, it could not outsell the Nexon. It finished in third last month with 4,510 units while Honda’s WR-V continued to hold on to fourth ahead of Mahindra TUV300. The WR-V is expected to get Exclusive Edition variant with room for customisation sometime this year. The Japanese crossover managed to garner 3,393 units in January 2019 while Mahindra sold 1,506 units of the TUV300. 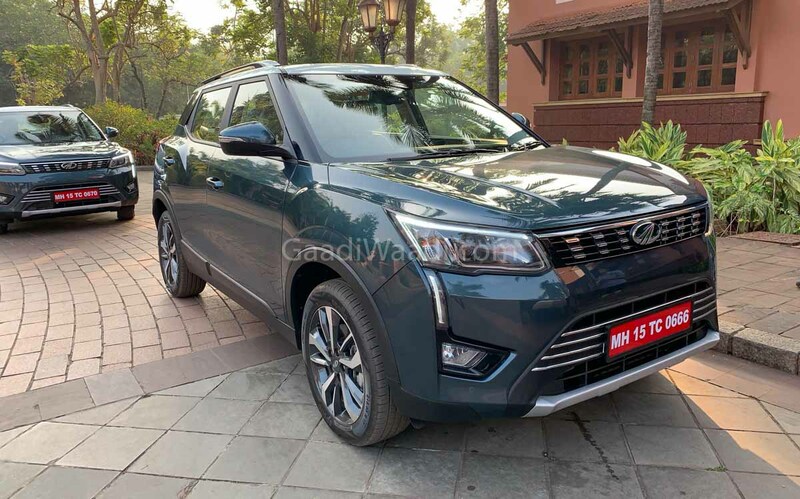 With Mahindra launching the XUV300 on February 14 with several segment-first features and Hyundai coming up with the Styx by the middle of this year, the compact SUV space will be all spiced up along the course of 2019. The XUV300 comes equipped with disc brakes on all four wheels, seven airbags, sunroof, dual-zone automatic climate control system, touchscreen infotainment system with Apple CarPlay and Android Auto connectivity, heated ORVMs and much more.